Build New for the New Year! 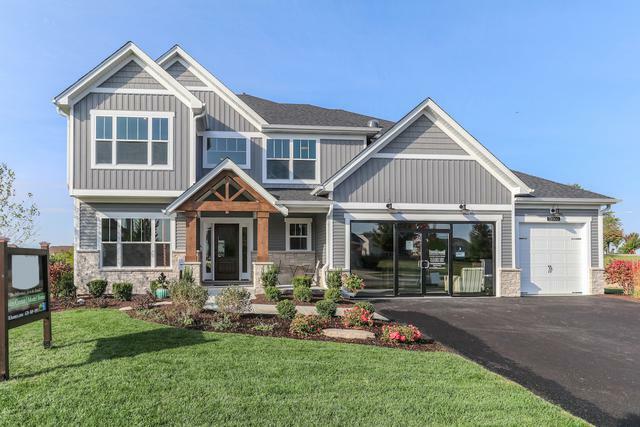 Located on a prime Downers Grove Location & Situated on a deep 290ft -walkout lot, Our Custom Parker plan offers todays desired true open floor plan w/no formal living spaces. 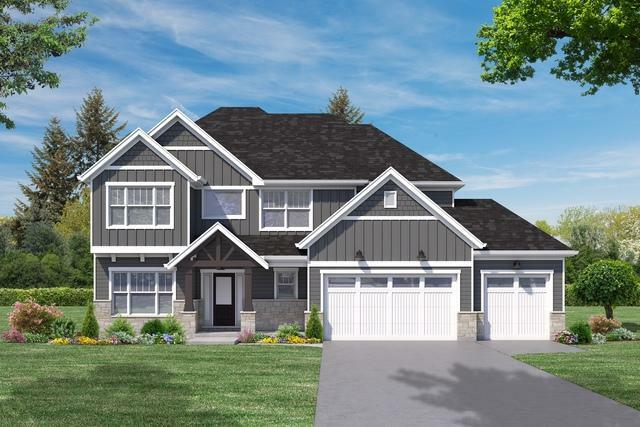 Designed for today's modern family lifestyle that loves to entertain, this includes a large chef inspired kitchen, 2 story fam rm,1st flr den, mud room, & fantastic master suite w/huge walk in closet! 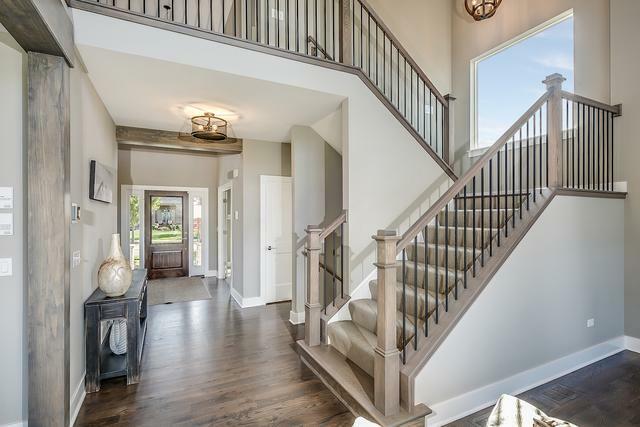 Lux appts of our Custom collection includes- 9' 1st flr ceilings, stone kneewall & columns ext, oak HW floors, s/s GE kitchen appl's, 3 car garage, bckyrd deck, 9ft Full Basement plus Brick & Hardie Board Siding! 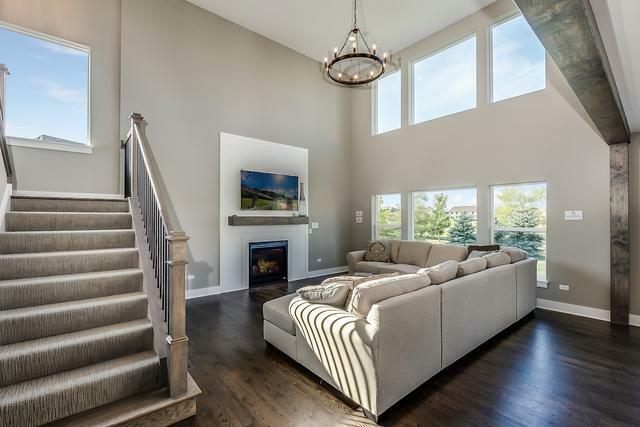 Live in this custom built home with comfort & peace of mind | Healthy indoor air quality provided through a Fresh Air Intake system, no VOC paints/stains, & AirRenew drywall that cleans the indoor air! We can customize this home to your family needs or choose another plan! *The pictures shown may show additional options from a similar home- Model available to see today!